Put yourself out there - Going through 23GBs of my undergrad. 23 GBs of Photos, documents and movies, scanned images and records of the last 4-years of work in school. I am posting some examples of my student work that might be relevant for a professional profile online. Creating a web-presence is a important step for recent grads looking for careers. This means making sure what is public is safe and professional. This could mean looking though your FaceBook Privacy Settings a bit. Also this may be trying new networks that you may not have used before now. Creating a web-presence is a great tool when networking and looking for a job, but also easier than ever before. After graduating from the University of Colorado, Boulder and moving to the Bay Area, I am using Social Networking to help find connections and a job. As a young grad with a background in IT Support and Admin, looking for work in the Bay Area. I have been using Twitter, LinkedIn and Tumblr to put myself out there and to also hear from companies I am interested in working for. Twitter may be one of the best tools for recent grads and people looking for a job. It allows you to broadcast yourself to companies and what you are doing in the world, but more importantly, many companies are using twitter to announce openings. I have been slowly following companies I am interested in to get news on new position opening and what is happening in the industry. 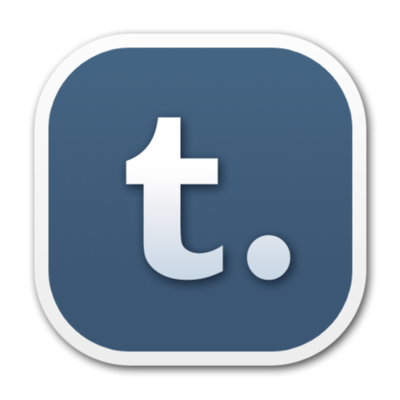 Tumblr might be a great way for a recent graduate to give themselves a web presence. It is easy to create and maintain a professional/personal blog. I am hoping to use tumblr to post information on exciting projects I might get to work on in the future and a spot to showcase past achievements. Creating a place to maintain my writing skills is very important to me. LinkedIn is quickly becoming the largest professional social networking site. I am sure everyone has heard about it. For me it has been really helpful to use the connections I have built up to find on finding a personal contact when I apply for a position. Reply back if you have any other tips. I would love to hear from you.